Communication is crucial in hospitals where everything is a matter of life and death. Poor communication affects both hospitals and patients dearly. For hospitals, communication errors can damage their revenue and reputation while for patients, it can cost them their lives. This is why it is very important to strengthen internal communication in a hospital. Internal communication in a hospital can be fortified only by proper hospital staff training and this can be imparted efficiently only with the help of a professional hospital consulting service. 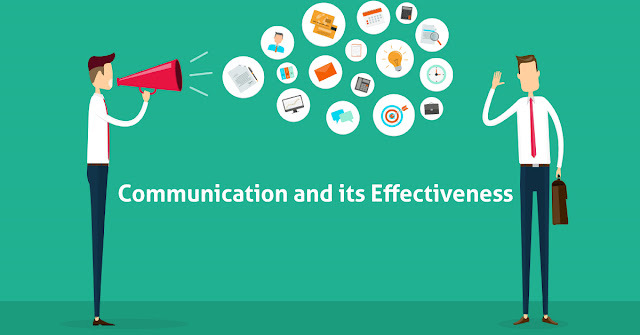 Let us look at the impact of communication errors in a hospital and how they can be resolved. Patient safety experts like CRICO have identified at least 7000 of 23,000 medical malpractice lawsuits has having been caused due to communication errors in relaying patient data. Similarly, the Doctor's Company has identified that 27% of the malpractice claims between 2012-2016 were attributed to communication errors. Nearly 32% of the nursing cases and 25% of the surgery cases were caused due to lapses in communication in patient care. The total price paid by hospitals to settle the malpractice claims were roughly $1.7 billion, according to CRICO. These facts merely point out how communication errors can cost a hospital dearly and it emphasizes the need for streamlining internal communication in a hospital. The internal communication in a hospital may be impaired by the following factors. Work pressure - Excessive workloads on nursing staff may lead to their forgetfulness or lapse in communicating patient information to physicians or vice versa. Malfunctioning EHR system - System errors in the ER system may result in the patient's records not being updated and remaining current. Poor work culture - Lack of work discipline may lead to inadequate work proficiency or medical expertise, irregular follow-ups on instructions, inordinate delay in response etc. which may prove costly for both the hospital and patient. Distractions - Usage of mobile devices during work hours may cause the hospital staff to get distracted and cause communication errors with serious consequences. Assumptions due to familiarity - Hospital staff may assume certain factors with known persons and this may cause big lapses in communication. Complexity in information interchange - A patient's condition is ascertained only after consultation by multiple health specialists like an anaesthesiologist, cardiologist etc. This complex information interchange may have some lapses in communication. Whatever be the causes, a hospital must correct the communication errors in the following ways with the help of healthcare HR management. Performing periodic communication audits using a hospital consulting firm to ensure that no communication errors exist. Audit and review the communication channels periodically. Streamline the internal communication in your hospital using a professional hospital consulting firm and reap the rewards of success.